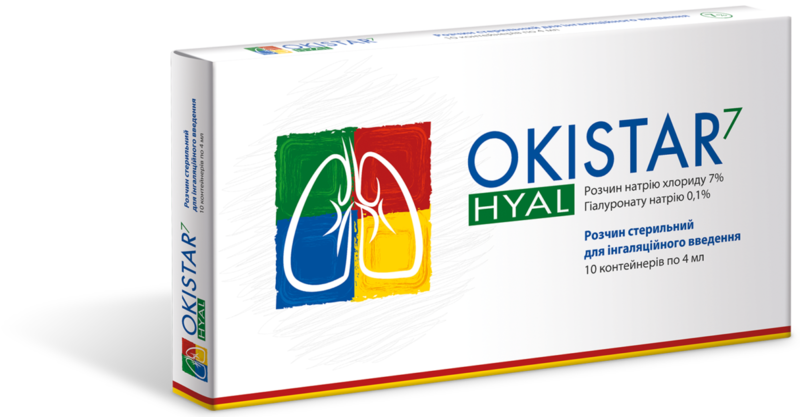 3% sodium chloride solution is an inhaled mucolytic with osmotic mechanism of action. 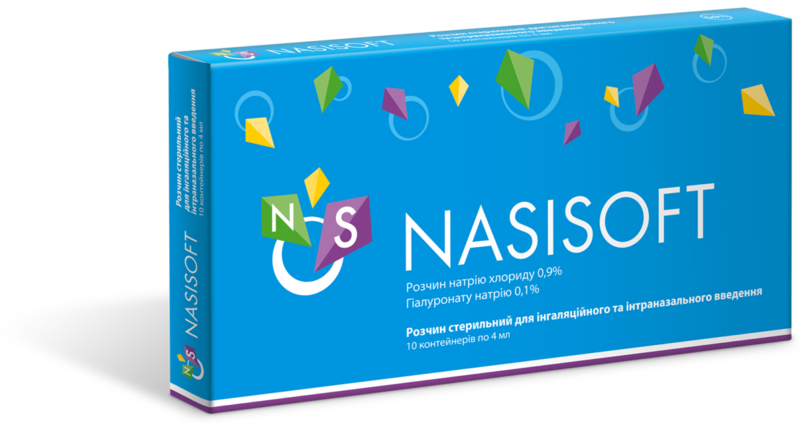 Hypertonic 3% sodium chloride solution is a natural sterile solution for improving of sputum or mucus excretion, reducing of swelling and improving of breathing. 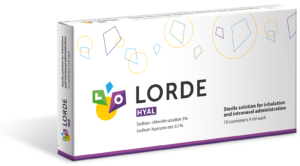 Lorde® Hyal is indicated for patients with bronchitis, bronchiolitis, bronchiectatic disease and chronic obstructive pulmonary disease. 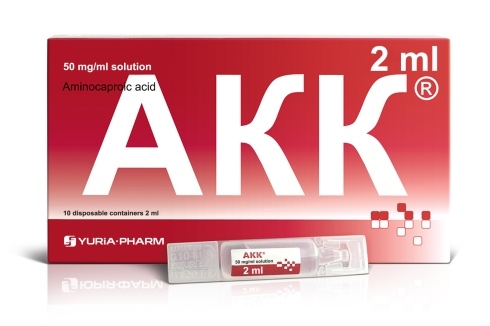 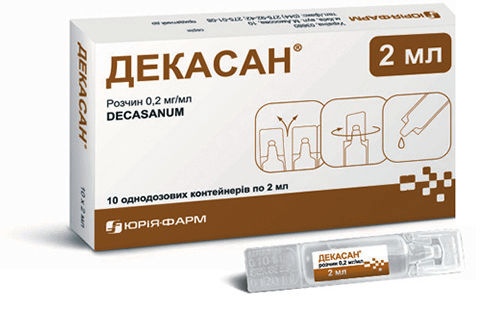 It is also used in acute and chronic diseases of the nasopharynx, nasal cavity and sinuses, adenoid hypertrophy in children, perennial and seasonal allergic rhinitis to reduce mucosal edema, to fluidify secretion and facilitate breathing.